Misuse detection is often based on file permissions. That is, each authorized user can only access certain files. Predetermining the mapping of documents to allowable users, however, is highly difficult in large document collections. 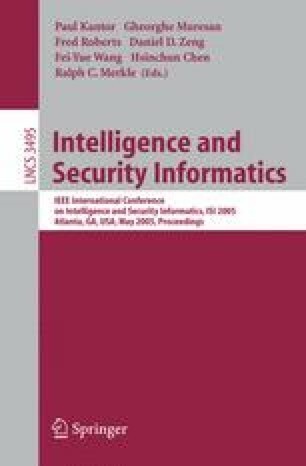 Initially, we utilized information retrieval techniques to warn of potential misuse. Here, we describe some data mining extensions used in our detection approach.